Dai Xi was a native of Qiantang in present day Hangzhou, Zhejiang province, although he spent many years in Guangzhou. In 1832 he gained his 'jinshi' degree, becoming a member of the Hanlin Academy. He later served as the Deputy Minister in the Ministry of War. He was a renowned painter of his times. He painted in the manner of the great academic master Wang Hui of the previous century, although Dai Xi was said to have exceeded the master in artistic elegance. 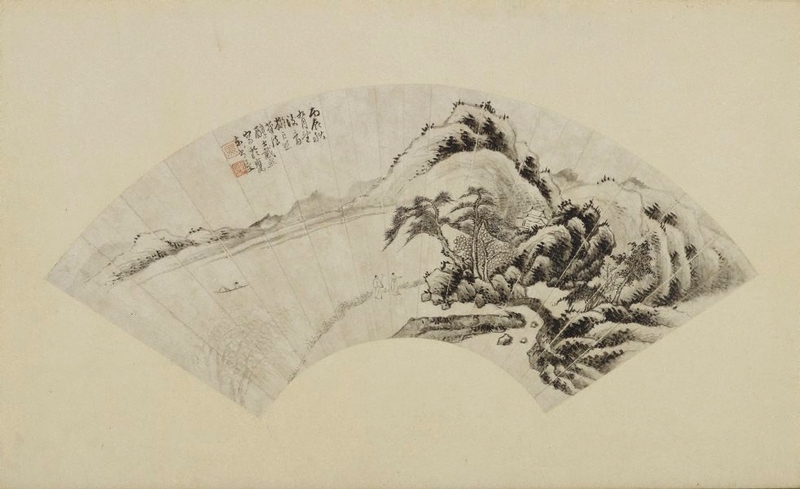 His work is equally famous with that of his contemporary Tang Yifen and together they were admired as "Tang-Dai".